Hire a bike for £30/ term, which includes a good quality bike lock, lights and a bell. You will need to pay a deposit of £50, £75 or £100 depending on the bike you choose. 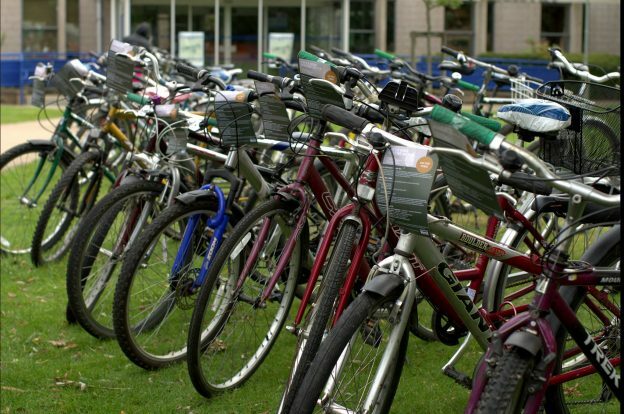 Medway students can hire a bike from Liberty Quays accommodation. This entry was posted in News and tagged bike hire, cycle hire, cycling, Dr Bike, hire a bike, student on September 19, 2017 by Miriam Sandiford. 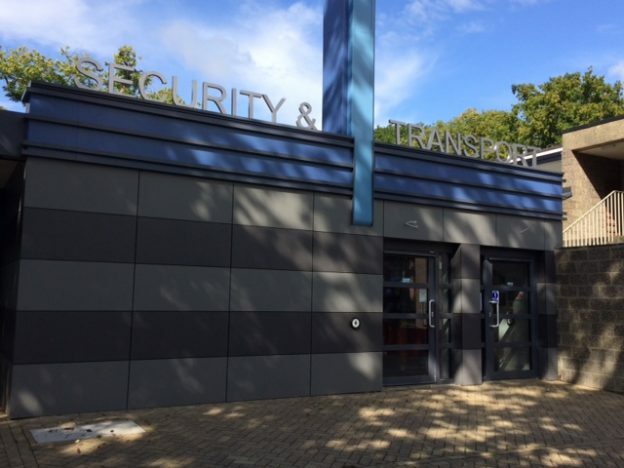 We would like to remind any returning students and staff that the Transport Team relocated to the new Security and Transport Centre (map) with Campus Security in May 2017. The building is an extension of the current Campus Security building, located near to Santander on central campus. The new building delivers an improved working environment for the teams and includes a reception area that has been specifically designed to improve customer experience. The new location also provides us with the space to expand of our team so we can process enquiries more efficiently. For all travel enquiries please come to the Security and Transport Centre. This entry was posted in News and tagged Security and transport centre, transport enquiries, transport team, we've moved on September 18, 2017 by Miriam Sandiford. 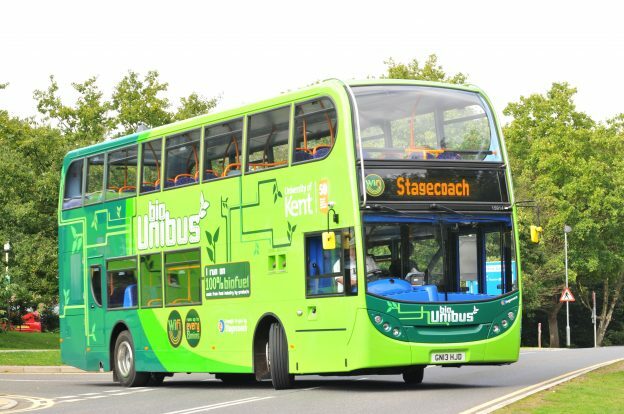 The Campus Shuttle booking system is now open. Book a seat online at www.kent.ac.uk/campus-shuttle . 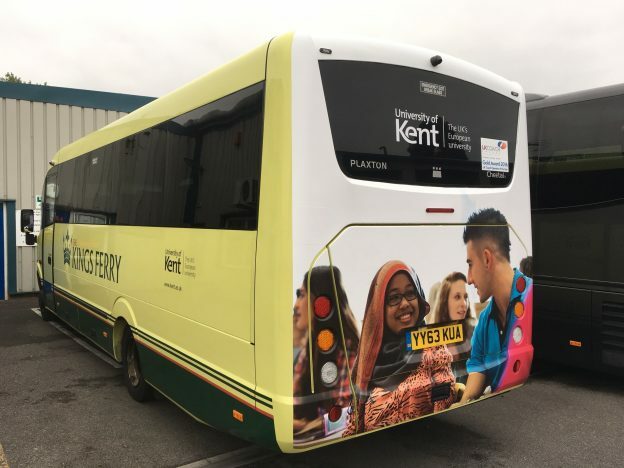 The Campus Shuttle is a free coach service between Canterbury and Medway campuses, exclusively available to University of Kent students and staff. 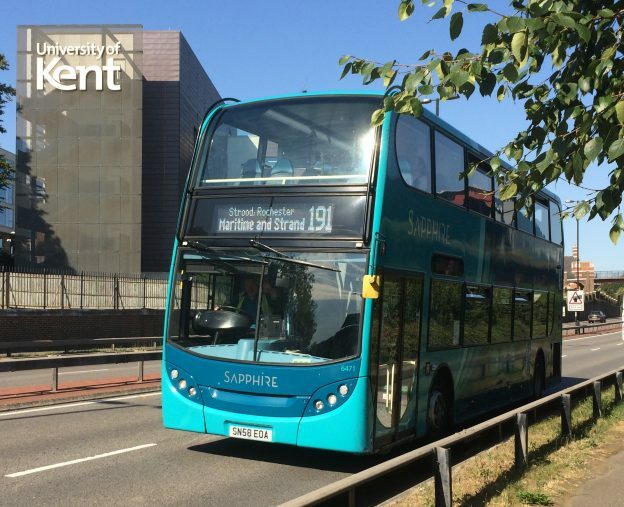 The shuttle will start running from Saturday 16 September. Booking guarantees you a seat on the service. 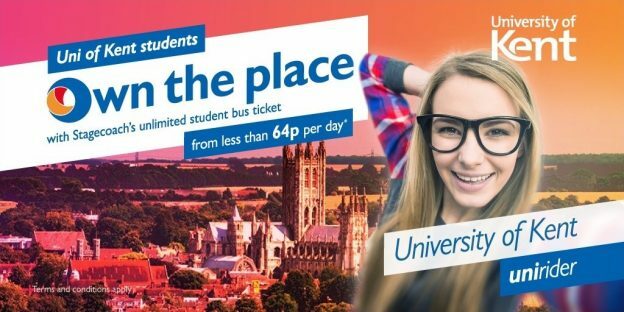 If you do not book, you can still travel with your Kent One or Kent Union card if seats are available. This entry was posted in News and tagged booking now opens, campus shuttle, campus shuttle booking on September 14, 2017 by Miriam Sandiford.